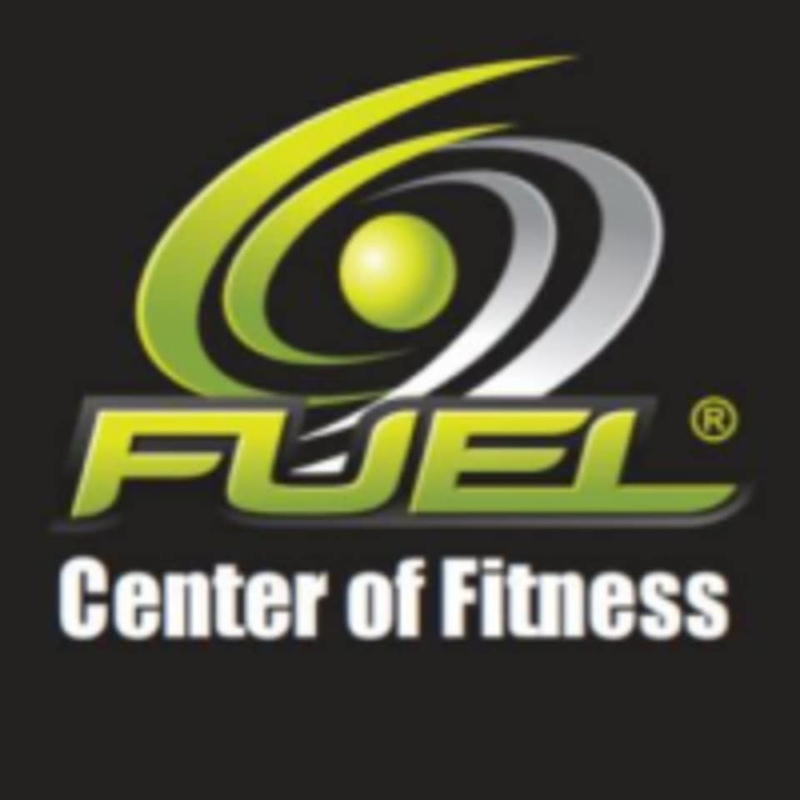 Start taking classes at FUEL Center of Fitness and other studios! FUEL is a workout destination that consist high energy aerobics designed by Pro FUEL trainers, personal training, yoga, boxing and spinning. FCF is setting the standard for people that don’t care about the bells and whistles of big box health clubs and want to experience state of the art equipment, personal training and FUEL designed group-x classes that’ll leave them begging for more. Appropriate exercise attire is required. T-shirts must be worn. Intense workout! Feel so challenged after this class and so soar the next few days. It makes me know I’m doing something right. Barry definitely knows how to teach this class! Always love this class; truly full body burn. Thanks Barry! This class is intense! My entire body will be soar for the next few days. Definitely needed a workout like this. Barry helps you throughout the exercises and makes the class so much fun! Obsessed with this class! High intensity class from start to end. Barry is amazing and makes the class so much fun, makes me enjoy working out! Intense workout and so much fun!! Love this class! Instructor not very welcoming. Not really helpful with form or weight choice. Good music. Good sweat.